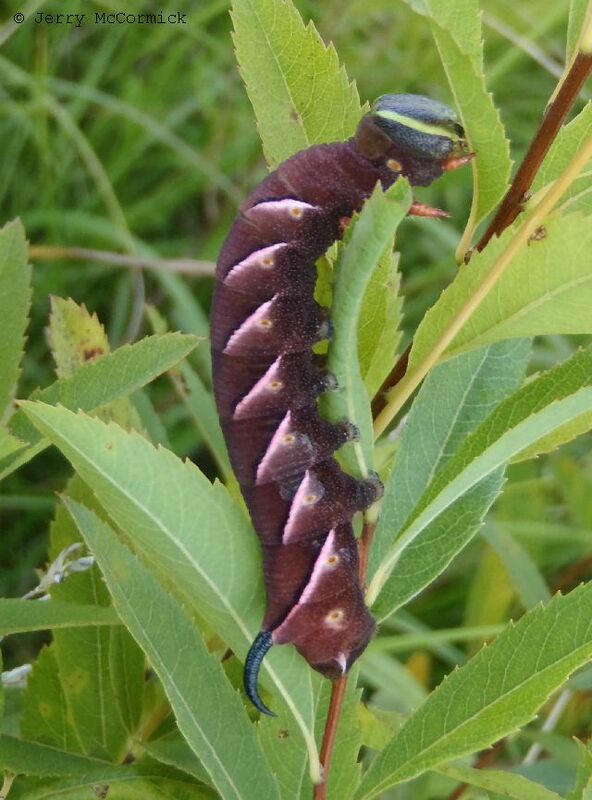 Identification: Color and markings are highly variable. Fringes on forewing are mostly black with some white, those on the hindwing are mostly white with a few black patches. 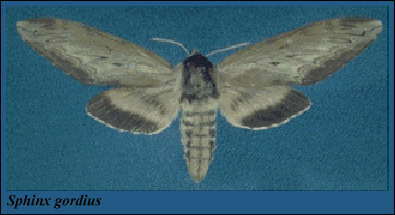 Forewing ranges from brown with black borders through brownish gray with paler borders to pale gray with no borders. Dashes, submarginal line, and cell spot are usually weak. 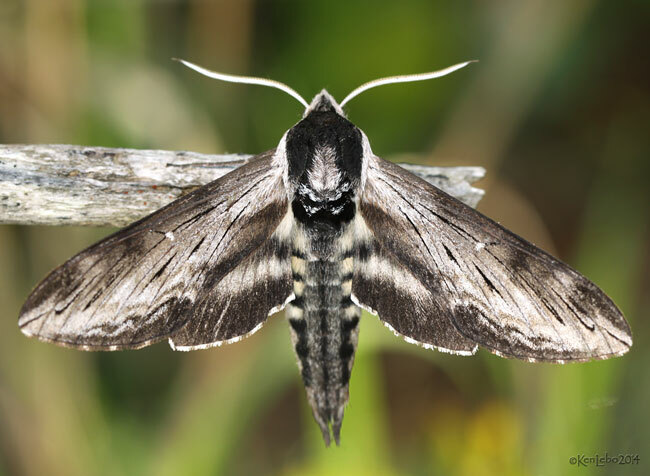 Hindwing is gray to yellow-gray with a black border and a black median line which ranges from distinct to diffuse. Wing Span: 2 11/16 - 4 1/4 inches (6.8 - 10.8 cm). Flight: . One brood; from May-September in most of the range, from February-April in Florida. Range: Relative abundance varies throughout the range. Southeastern New York and New Jersey south to central Florida; west through southern Illinois, Colorado, and Utah; north through the Rocky Mountains to Manitoba.